Six years. Two beautiful kids. Another Super Bowl ring. Innumerable runways. 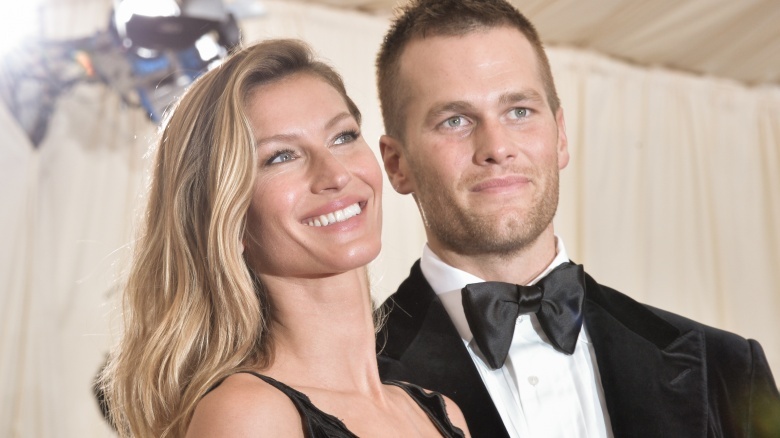 Ever since she split with Leonardo DiCaprio, Gisele Bundchen's marriage to Tom Brady has resulted in a near-perfect, unfairly attractive celebrity power couple. But persistent rumors of "marriage trouble" and an imminent split have been dogging the duo for months. While some might think that chatter about marriage drama is a ploy to divert attention away from his recently overturned NFL suspension for alleged cheating, it seems like something is amiss in this relationship. A split is likely inevitable. Here's why we think this union appears doomed. 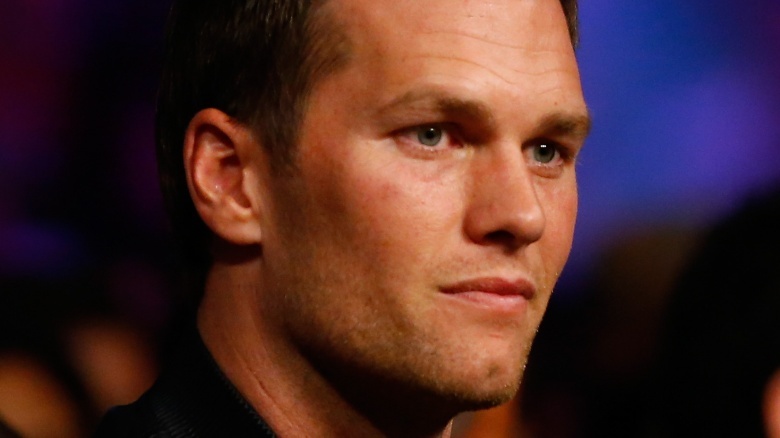 The All-American Brady was dealt a massive blow to his once-flawless football image with Deflategate—allegations that he used underinflated footballs to help win games in the AFC Championship Game in January 2015. He's been in damage control mode ever since, which is stressful. That sort of pressure leads to cracks in his armor and his marriage. He has reportedly acted out and has been irritable and nasty with his wife while dealing with the drama. You always lash out at the ones closest to you and the Brazilian beauty was reportedly so fed up that she threatened divorce. Yikes. Sure, the four-time Super Bowl-winning quarterback showed his humorous side with bawdy cameo in Ted 2. But he has also demonstrated a propensity for dishonesty with Deflategate, where he was accused of knowing that footballs were being slightly deflated so he could gain an advantage. 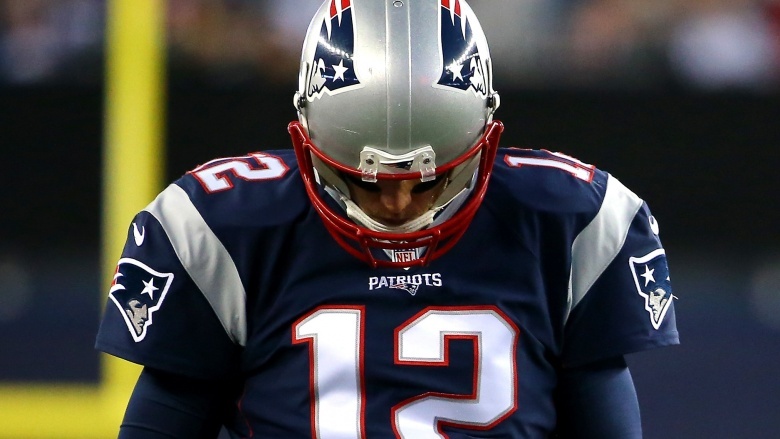 The QB has been a mix of stoic, strong, defiant, and dismissive regarding these charges. If he's like that when it comes to his career, perhaps he's quite similar in his personal life. Ben and Jen. Blake and Miranda. Gavin and Gwen. Chad and Avril. Brian and Megan. Scott and Kourtney. The list goes on and on. Summer months made 2015 the year of high profile celeb splits, many of which we never saw coming. Therefore, it wouldn't be shocking if the supermodel and the footballer called time on their marriage, because this pattern among celeb marriages could be an infectious epidemic. Plenty of tabloid reports are ridiculous and are so obviously bogus that they are laughable. Often, crazy gossip is credited to an anonymous "source close to the situation." But you'd be surprised at how often these publications are onto something and the sources are indeed right. Several outlets have boldly indicated that Bundchen and Brady are on the outs. They must have strong sources to go to print with these claims or else they'd be hit with serious lawsuits. It's been suggested that Bundchen and Brady have spent a lot of time apart this summer, including their respective July and August birthdays. Even though these weren't milestone birthdays, like a 40th, it's still a strain to be separated from your life partner on your big day. With the NFL season about to start, the time apart will only increase and, as a result, tensions will rise. 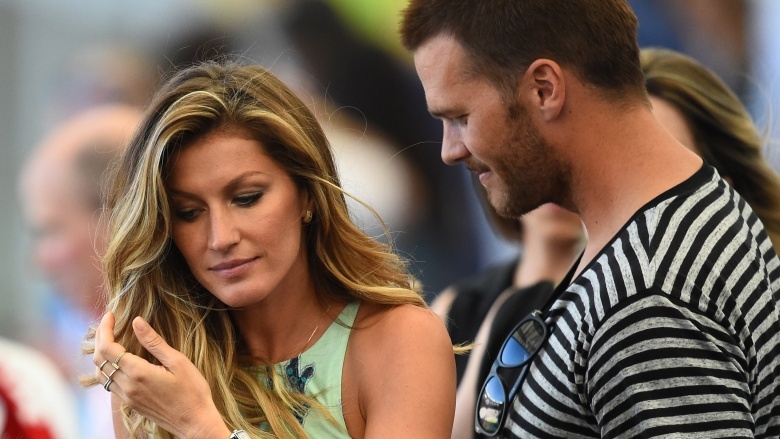 In their respective careers, Bundchen and Brady were the top of the heap. But both are now in the twilight phase of said storied careers; Bundchen retired from active runway duty and Brady is inching closer to a retirement of his own. It's not uncommon for rich and famous couples to grow apart and get bored when going through career changes such as this. It wouldn't be the strangest thing for these two to fall victim to this pre-midlife crisis of sorts.